The first chapter of this anthology prequel explores the origins of Captain Lily of the Uju Kanu, but also the HPA (Human Planet’s Alliance), and how humanity ended up in the other side of the galaxy to begin with. Please help us continue making the comic by supporting us on Patreon! 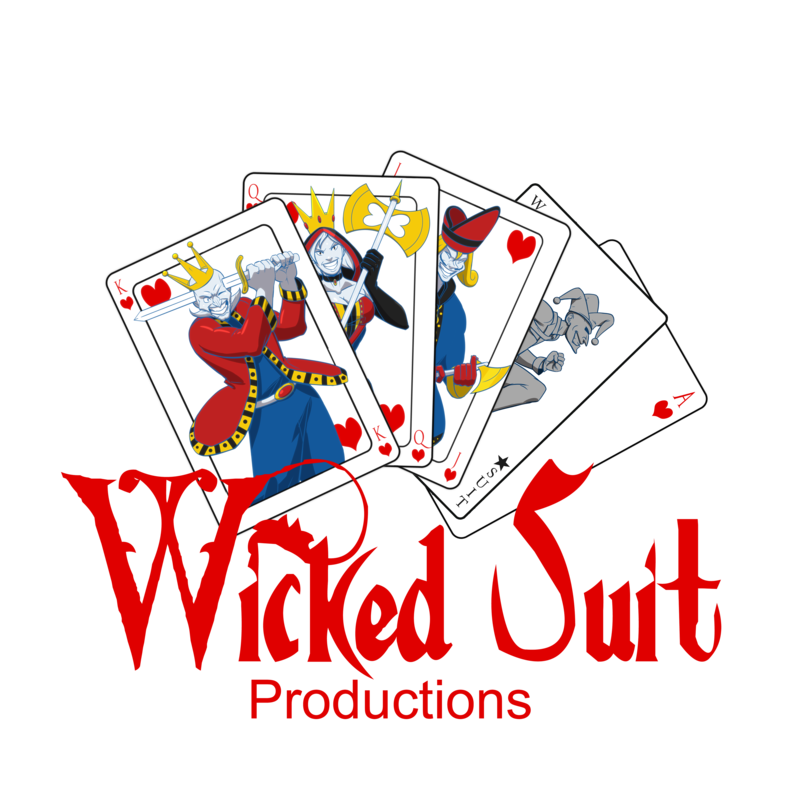 We have started a new podcast here at the Wicked Suit Productions Channel, featuring several of our cast members! Join us as we talk about movies, shows, comics as well as what’s next for us! Join us on our podcast at SoundCloud, YouTube, iTunes, or via RSS. All of us worked really hard into each of our fields to make it the best we could, and we hope you like it and want to see more! Watch Frontier-0: Episode 1 now!